Back in 2015, Nutrition Australia updated their healthy food pyramid. 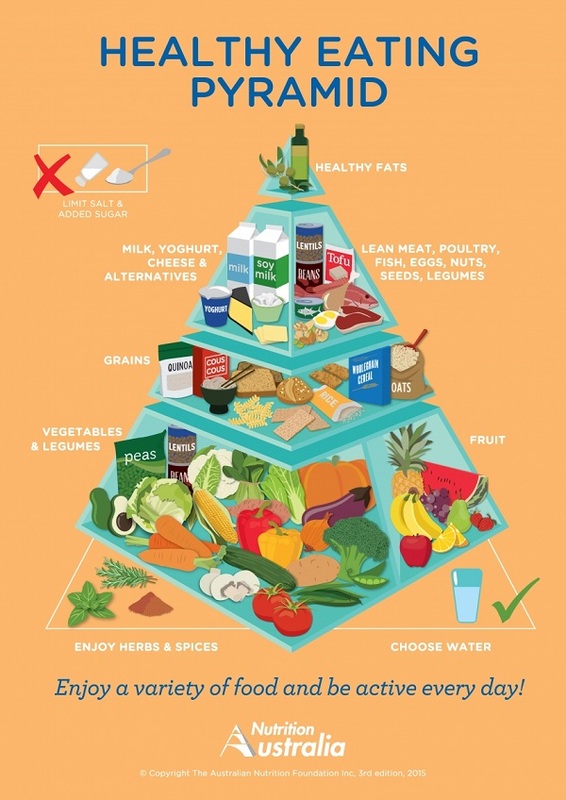 Containing five core food groups, alongside healthy fats, this healthy food pyramid is based on the Australian Dietary Guidelines, according to how much they contribute to a balanced diet. Previous models of the healthy eating pyramid separated food groups into tiers of ‘Eat More’, ‘Eat Moderately’ and ‘Eat In Small Amounts’. Nutrition Australia now clearly defines the food groups in each layer on the pyramid, making it easier than ever for families to make informed decisions regarding their diet. In the new and improved pyramid, the two bottom foundation layers are comprised of ‘Vegetables and Legumes’, ‘Fruits’ and ‘Grains’. Plant foods are highly nutritious and provide the main sources of fibre and carbohydrates in our diets; Nutrition Australia recommends that 70% of what we eat should be from this category! The middle includes two food groups: ‘Milk, Yoghurt, Cheese and Alternatives’ as well as ‘Lean Meat, Poultry, Fish, Eggs, Nuts, Seeds and Legumes’. The foods included in this layer provide us with most of our calcium and protein requirements; however, we often over-consume them. It’s important for children and adults alike to limit their intake of dairy and meat each day. The smallest of the pyramid’s layers is the top ‘Healthy Fats’ layer, which is essential for good health. It’s recommended that small amounts of olive oil be included in our diet to satisfy this requirement. This is not to be confused with the consumption of bad fats found in fatty meats, desserts and processed foods. It can be challenging to sticking to a healthy food diet, but Vuly is here to help! Make 2019 your healthiest, with some of our top tips below. 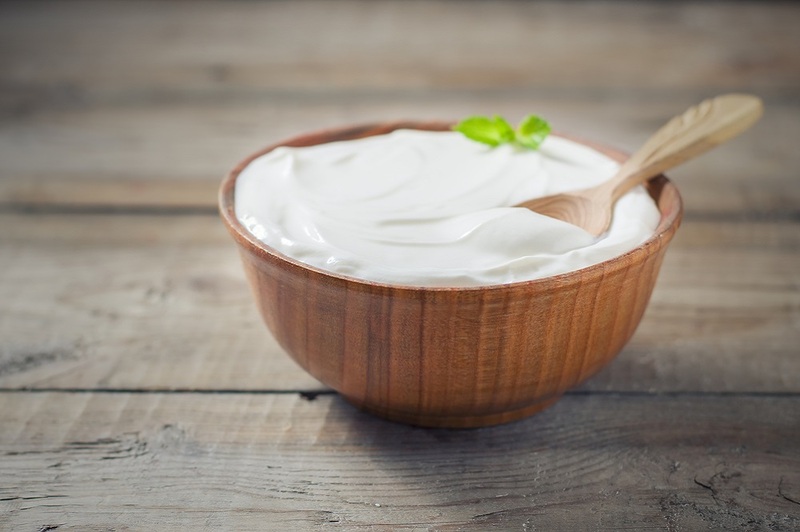 Because it contains more protein than regular yoghurt (with no added sugar), adding plain Greek yoghurt into your daily diet will be doing your digestive system a favour. Avoid the flavoured supermarket varieties and instead grab a bottle of the real deal, which is loaded with vitamins and minerals – plus billions of good bacteria, which work to bolster your digestive system and immunity. Some nutritionists even add lemon and garlic to create a delicious savoury Greek yoghurt sauce, which is perfect for drizzling over grilled chicken and salad. Other snacking tips involve combining Greek yoghurt with your favourite berries and fruit. You can also enhance it with some crunch from nuts and seeds. It’s not only filling, it’s also a good portion of protein! 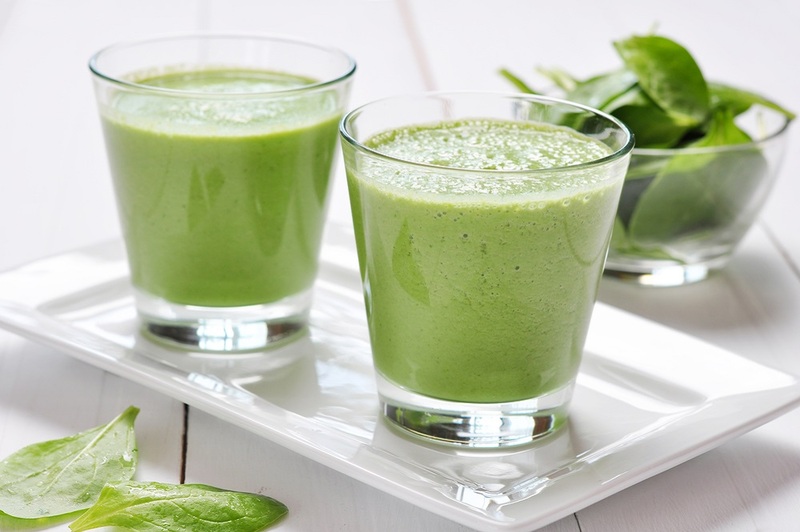 If you’re looking for a nutrient hit, you can’t go past the nutritionist’s favourite: a green juice or smoothie. The beauty with liquidising foods is that you can get a huge amount in one sitting, so your average green juice or smoothie contains much more of the good stuff than you think! Add a bit of fruit for sweetness (go easy on fruits that are high in natural sugars), and ensure that you’re loading it up with plenty of leafy greens for amazing health benefits. It’s a fantastic way to get your daily recommendation of veggies without even realising it. 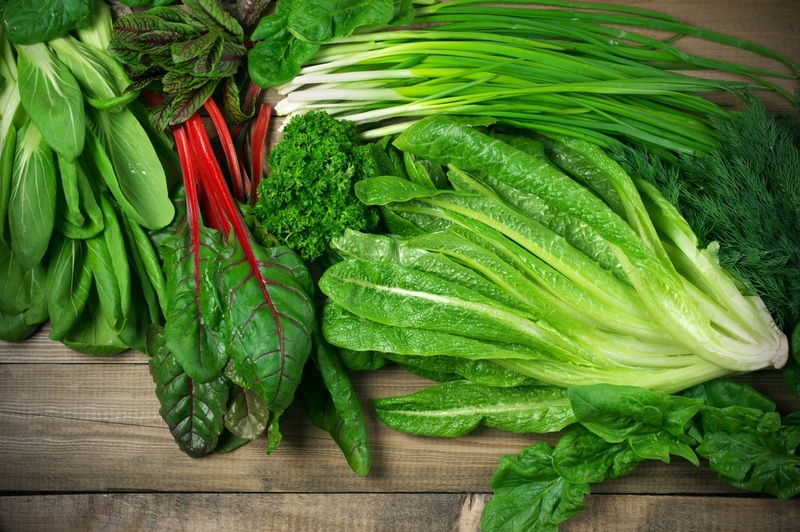 Rotate your greens to get a large variety of different nutrients each time. Don’t forgot one of the best things about green juices and smoothies: they’re often loved by children of all ages! Packed with protein, plus essential healthy fats, nuts are delicious all-rounders, which you can incorporate into almost any meal. Many nutritionists snack on a handful during the day, tiding them over between meals. Others sprinkle them over their morning oats or toast, or serve with roasted vegetables and salads. While all nuts can help with reducing cholesterol and providing other benefits – such as boosting your heart health or lowering cancer risks – some are better than others. 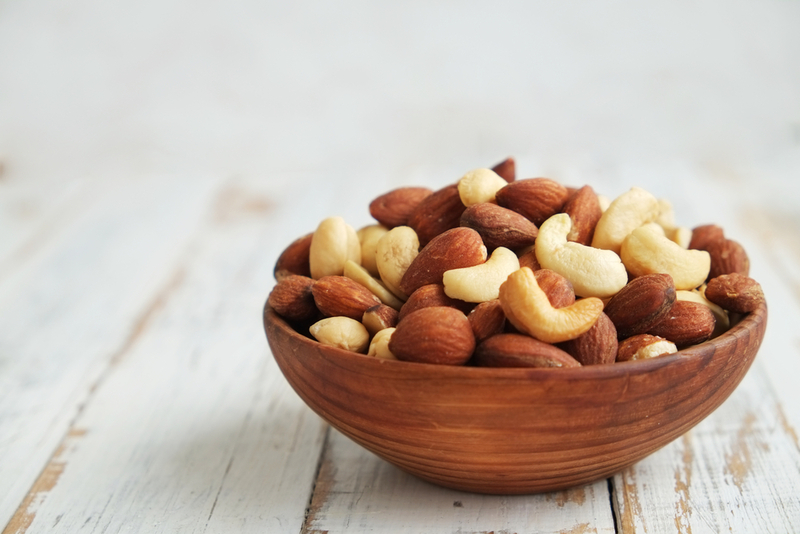 Here are some quick pointers on which nut can helps with what conditions. Peanuts – A great source of protein. The skin and seed of a peanut also contains resveratrol, a potent anti-aging molecule, with studies showing that it can stop the production of fat cells. Walnuts – Known to have the most antioxidants, while also containing a large amount of omega-3 fatty acids. This helps fight inflammation. Almonds – Contains the highest amount of fiber and Vitamin E of all the nuts. Fiber has many well established health benefits, from reducing your risk of certain cancers, to healthier bones. Cashews – Provides a large amount of iron, zinc and magnesium. All three assist the mind and body in different ways, from improving your immune system to enhancing your memory. Macadamias – Contains more of the monounsaturated fat that helps lower cholesterol and blood pressure. This fat also helps keep your appetite at bay, making them a perfect snacking item in moderation between meals. Oats, quinoa, brown rice… nutritionists will always go for unprocessed, low GI whole grains, which keep you fuller for longer and are packed with nutrition. 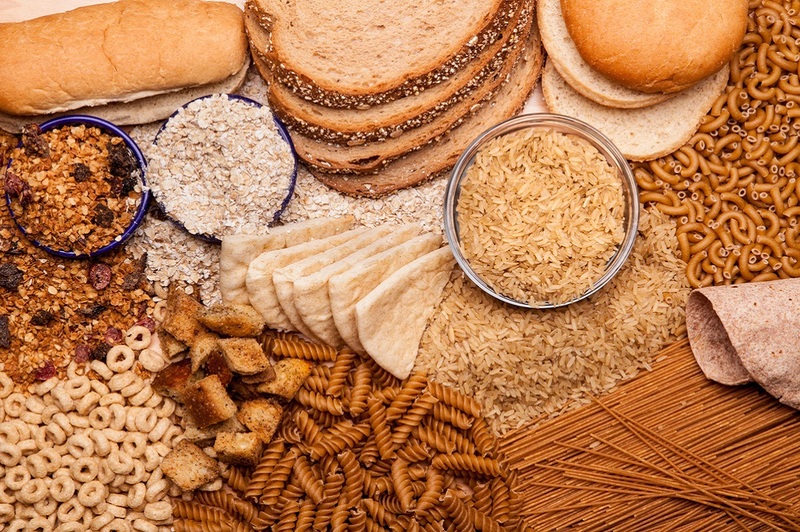 Whole grain foods offer a large list of health benefits – ranging from reducing the risk of certain diseases, such as diabetes and coronary heart disease, to improving your digestive system. Whole grain flavours can be a little boring when served plain, so liven them up with herbs and spices, seasoning and lemon juice. Another trick is to cook grains in a broth (chicken or vegetable) and then freezing for tasty meals you can have later. Every nutritionist incorporates leafy greens into their daily diet, and you should too! If you’re a bit tired of plain old lettuce, try a different variety of greens that have a completely new flavour profile. Kale is great in salads, oven baked into light chips or sautéed with garlic. You could also try caramelising brussel sprouts, for a modern take on this retro favourite! Why should you not forget leafy greens in your balanced diet? Vitamin K, that’s why! Dark, leafy greens are packed with this special nutrient that helps your blood transport calcium, which directly relates to the health of your bones. Vitamin K also supports healthy blood clotting. 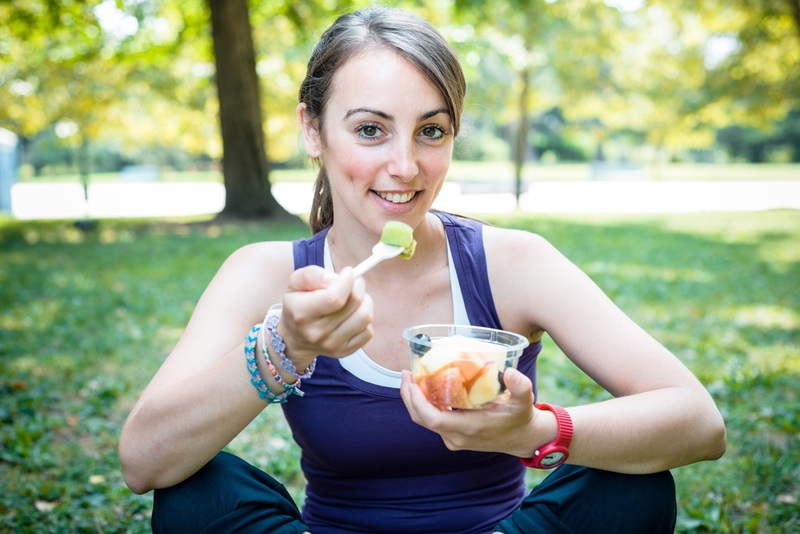 There is no definite answer in determining the best time to eat your meals throughout the day. The best time for eating your breakfast, lunch and dinner should be based on your ability to plan nutritious meals from the Healthy Eating Pyramid and your schedule. In saying this, there are a few guidelines to consider to get the most out of your healthy meals. Try and have your breakfast within two hours of getting up. This is because it’s better for your metabolism and helps stabilises your blood sugar during the day. Have lunch earlier in the day than later. This can assist with weight loss, as you are generally burning more calories during the day than evening. Similarly, it's best to have dinner before 8 pm each night, as you want to try and give your body 10-12 hours without any food overnight. This will make you sleep better and further help with weight loss. For your body to optimally digest fruit, it’s best to eat it with other fruits or on an empty stomach. This is so that the body can most effectively absorb the simple sugars, and it ensures that the initially speedy digestion time isn’t affected by other foods. 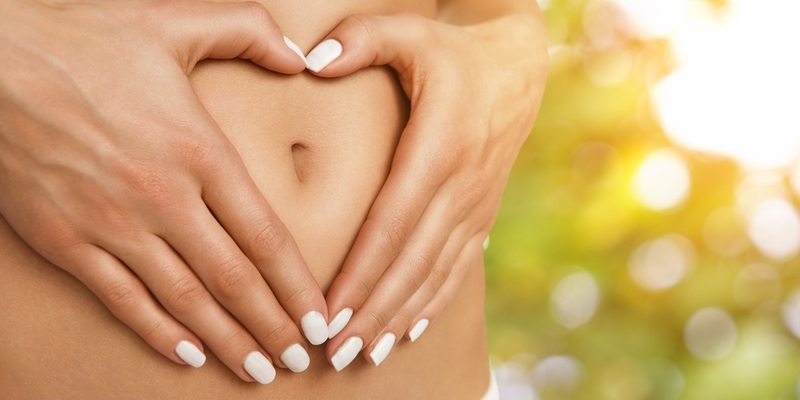 Some people complain of digestive discomfort, bloating and gas if they combine raw fruit with other foods. Eating fruit alone is the best way to avoid this. Because you don’t require a hit of energy during the night, you won't effectively burn off the sugars that you eat before bed, and you can actually convert that apple to fat. Eating sugary foods before bed can also make it difficult to fall asleep; it’s generally best to avoid all fruit once darkness falls. If you've struggled to lose weight, it's also a good idea to follow the ‘no fruit after lunch’ rule, which may encourage your body to burn through fat stores rather than the fruit’s sugars. With your body fasting overnight, eating fruit first thing in the morning means that you’ll be able to absorb its maximum nutrition content and digest it freely without discomfort. Fruit first thing in the morning will also give you an amazing energy boost, helping you to kick-start your day with plenty of buzz and no heavy ‘fullness’. Plus, you’ll have ample time to convert those sugars into useful energy! Eating fruit before or after an intensive trampoline workout is also a fantastic option, as your body will be craving a hit of carbohydrates. As you’re undertaking that physical activity, your body is able to use the fruit as fuel – turning the natural sugars into a valuable energy source. 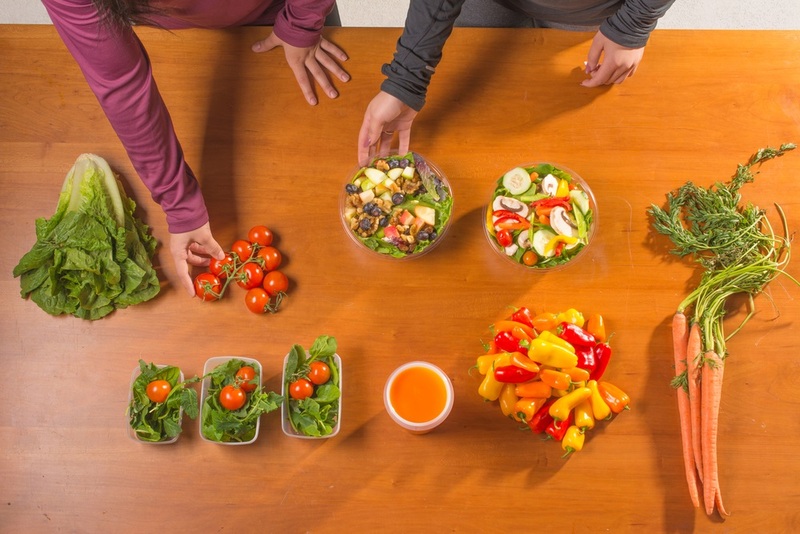 You can further increase your chances of successfully integrating healthy eating into your diet by meal prepping. Not too sure what is involved with prepping meals in advance? Don’t worry, because we’re going to provide you all you need to know! Meal prepping describes buying, washing, chopping and even cooking complete meals in preparation for the week ahead. Depending on your lifestyle, downtime and health goals, meal prepping could mean anything from organising the ingredients you will need for breakfasts that week into containers, to cooking a week’s worth of complete lunches and dinners ready for re-heating. For many of us who lead fast-paced, active lifestyles, any time-savers that keep our health on track are a huge plus. Not only does meal prepping save you plenty of time during the busiest parts of your week (leaving more hours for fitness, socialising or the general running of your household), but it ensures that you’re eating balanced, healthy and portion-controlled meals – preventing any convenience-related junk food disasters! The first step towards creating a healthy and practical meal prepping plan is to determine which meals you struggle with the most. These meals will become your prepping priority. We recommend that you begin with just a few meals a week and build from there as your confidence grows. Write down the list of healthy meals that you will be preparing in advance, as well as a shopping list of ingredients for each. Heading to the grocery store and attempting to meal plan without a carefully formulated approach can be overwhelming, and result in you purchasing ingredients that you won’t use. Depending on your lifestyle, you may find that mornings are the most difficult time for you to stay on track. If this is the case, plan yourself a few days’ worth of healthy, yummy breakfast meals that you can store for the week. Try boiling some eggs and portioning out some spinach. Maybe cook a batch of tasty vegetable frittatas or a pot of vanilla-honey oats. If you find yourself heading to take away stores most days at work, then make lunches your prepping priority. Cook up a protein flavoured with herbs and spices, add a filling carbohydrate (we love quinoa flavoured with chicken stock and sweet potato baked with seeded mustard and honey) and then finish with a generous portion of vegetables for a perfectly balanced, low fat, healthy meal. Tip: If you become bored with eating the same meal over a few days, we have an easy way to mix up the flavours! Simply choose a healthy protein (such as chicken) and use aluminium foil barriers in a baking tray so you can flavour each portion separately. Some people find only partly prepping dinners as enough of a helping hand. Washing and chopping vegetables and marinating your protein for stir fries and salads can take up a decent portion of time, so doing this in advance could be all you need to save time.